Your home should be a reflection of you and of its own history. 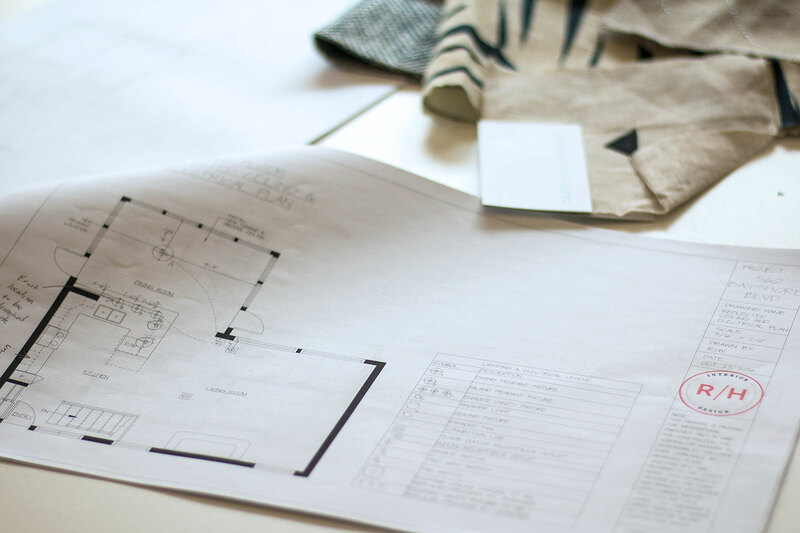 Often times, just like when we try to describe ourselves, we have a difficult time bringing forth our vision or choosing the style that is right for us; this is what makes interior designers essential, and oh so heavenly to have on hand. 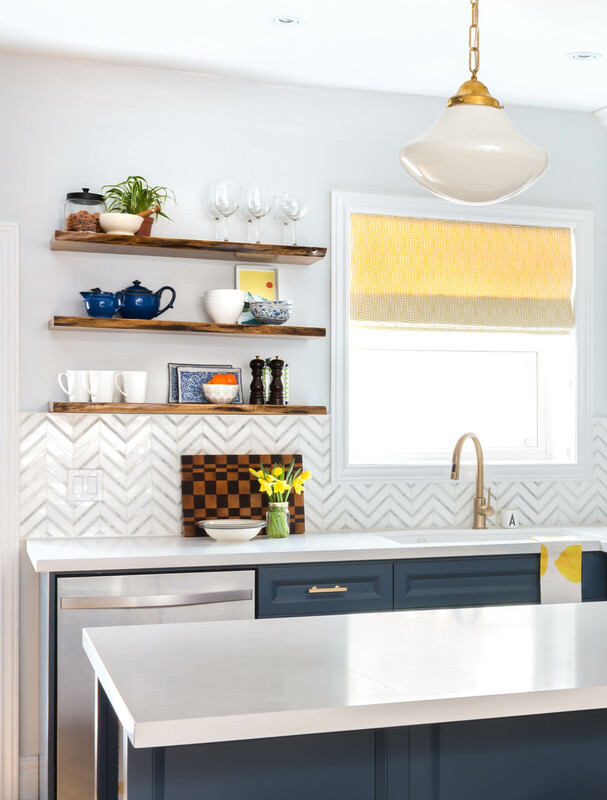 Interior designers connect the proverbial dots between our lifestyle, our home, and us, as individuals, turning our houses into beautiful and well-functioning homes. One of the interior design firms that we are proud to have worked alongside with on many projects is Rebecca Hay Designs. 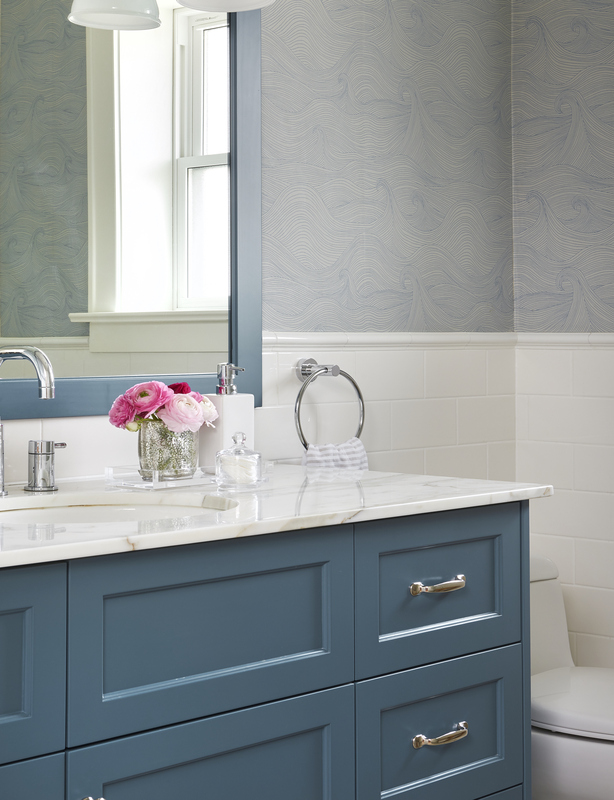 Founded in 2013 by Rebecca Hay, Rebecca Hay Designs is a full service design firm, catering to both residential and commercial properties, whose designs are the perfect combination of comfort, functionality, and beauty. Creating seamless harmony between these qualities is driven by Rebecca's passion of turning a house in to a home. "I love taking a house and making it a home. That's what drives all of my design decisions. I try to make it approachable, comfortable, functional yet beautiful." Rebecca's designs are not only inspired by the homeowners, but by her own adventures and travels. While dwelling on her inspirations Rebecca stated, "I like to think that all my travels have contributed as inspiration in my designs." 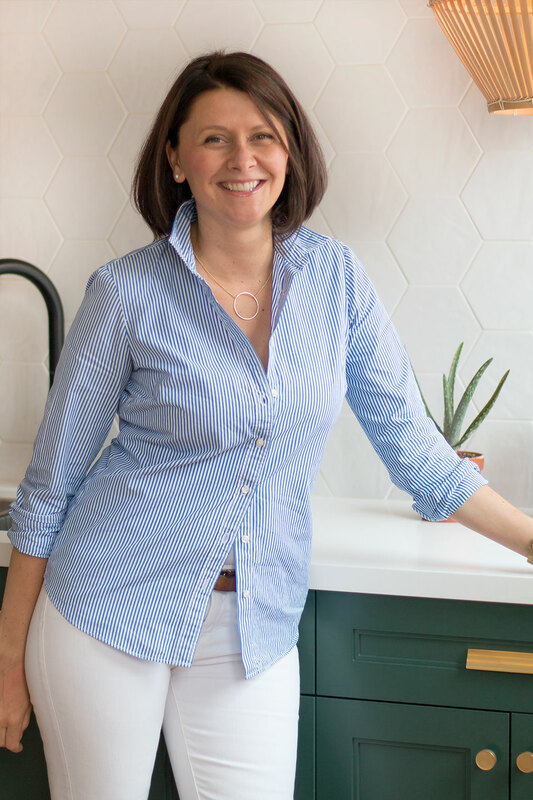 Prior to leaping in the world of interior design, Rebecca studied Political Science and English at McGill University, which led her to teaching English in Spain. During her 2 years in Spain she lived and breathed the vibrant lifestyle and rich culture, and today this experience is has made its way into Rebecca's design influence. Her design aesthetic is "approachable and classic, but always pushing the boundaries and thinking outside of the box" to make each home unique and fitting to its owners. As a homeowner and proud mom of two young children Rebecca's loves to entertain and have people in and out of her house often, and always tries to create that cozy welcoming feeling for her clients. After her travels and completing a one-year interior design program at LaSalle College International in Vancouver, Rebecca worked as the lead designer in two prominent TV Shows, W Network's Buying and Selling with the Property Brothers, and HGTV's Income Property on Vacation with Scott McGillivray, all while running Rebecca Hay Designs. Further, Rebecca Hay Designs was also featured in the magazine Style At Home in February 2017. Rebecca credits the wonderful success of her company to the various collaborations with professional and experienced trades, which allow a normally stressful renovation process to be seamless from start to finish for each client. Rebecca believes that the only way to feel successful is to love what you do, do it well, and leave your clients happy and loving their home. "You can make all the money in the world, but if you don't love what you do, it means nothing." Hobbies: Playing with my two young children | spending time with family | entertaining guests at home | having dinner in Toronto's great restaurants. Also, loves painting and photography. Most Unique Travel Experience: While Studying at McGill University, Rebecca spent one semester studying abroad in Africa. She recalls writing an essay outside of her tent, on a picnic table by candlelight while guards walked the perimeter with guns and machetes because there were wild animals about. Further, she recalls one night waking up in her tent and hearing the roar of a lion and thinking she wouldn't live through the night. Fun Fact: Rebecca's Mom's Cousin is Robert Dirstein, a now-retired prominent interior designer from Toronto, who once used to decorate castles. He had a shop in Yorkville and has always been an influence for Rebecca. Advice from Rebecca: Follow your passions and dreams. Work hard, put in the time. You're not going to make it from the get go, but if you're passionate enough and work enough you will get there.